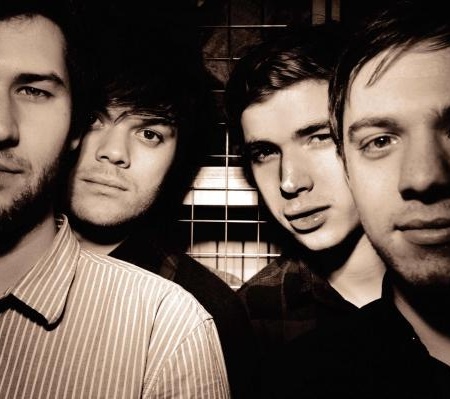 Indie-rockers Everything Everything have announced details of a UK headline show to take place later this year. The band, who are set to release their debut album Man Alive this month, will play at O2 Academy 2 Liverpool on September 30. If you're on O2 you can get Priority Tickets to see Everything Everything at O2 venues this September. Tickets on sale now. Click here. Terms apply.